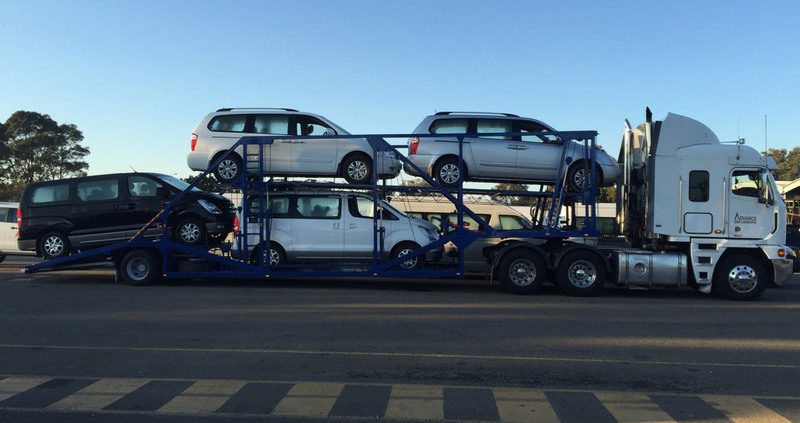 Advance Car Carriers has been operating since 1981 and is a Major Player in Australia’s Automotive Transport industry. We have the knowledge and experience to know what works best for you. We offer a full service Automotive Transport company with over 35 years of ‘hands-on’ experience. Our Company provides unparalleled Service with Responsive action and the Reliability to ensure the best results are achieved for you and/or your organisation. Advance Car Carriers operates in New South Wales, Victoria & Queensland with the assistance of some carefully selected partners to manage your logistic requirements.